Pure and simple sophistication. 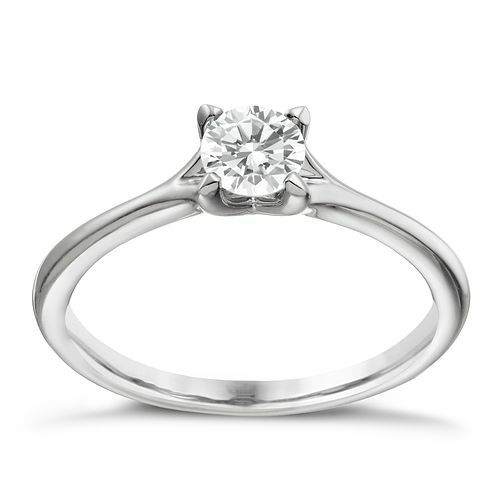 This elegant 2/5ct diamond solitaire ring is crafted in lustrous platinum for a look that shines. Styled with a classic four claw setting, and certain to be treasured. Elegant jewellery to make every occasion special.